Alex Price is an Associate Attorney for Taunton, Snyder & Parish. He focuses on the Firm’s litigation docket for commercial and personal injury matters, ranging from transportation, insurance and insurance defense, construction litigation and products liability. Alex hails from Carrollton, Texas. 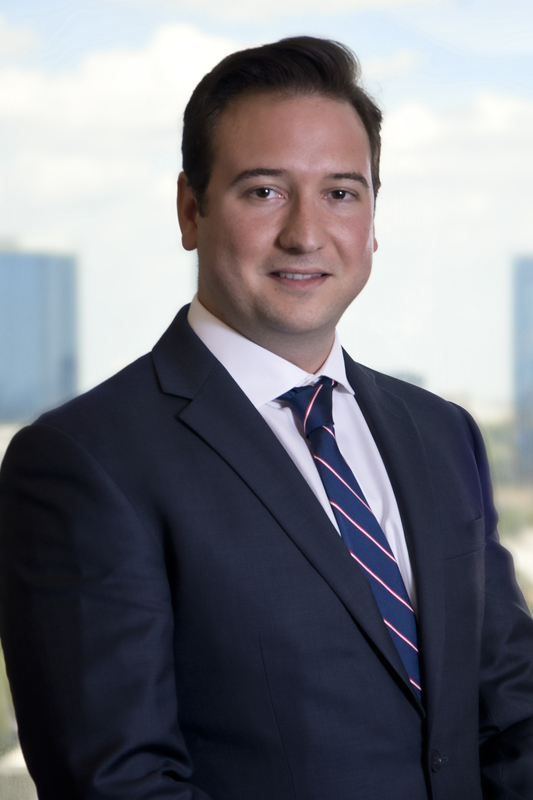 Alex has been licensed to practice law in Texas since 2014. Prior to joining the firm, Alex gained valuable experience in the corporate sector at various start-up companies and an international law firm in Silicon Valley.